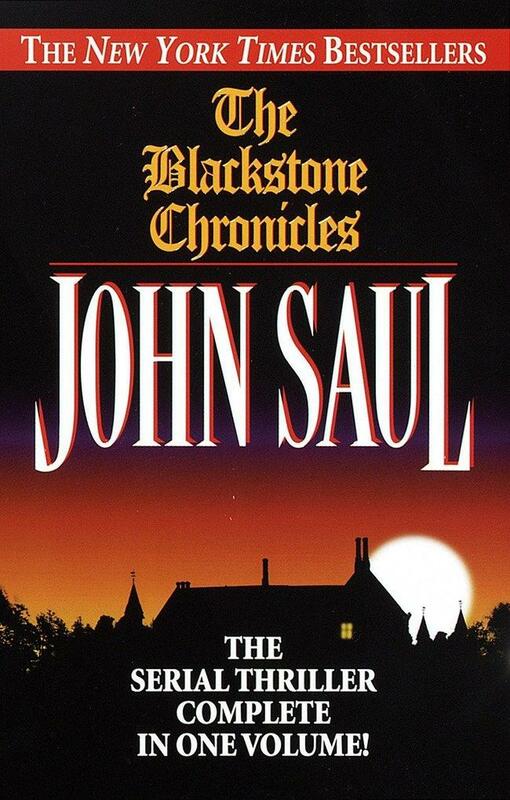 John Saul's first novel, Suffer the Children, was an immediate million-copy bestseller. His other bestselling suspense novels include Perfect Nightmare, Black Creek Crossing, and The Presence. He is also the author of the New York Times bestselling serial thriller The Blackstone Chronicles, initially published in six installments but now available in one complete volume. Saul divides his time between Seattle and Hawaii.